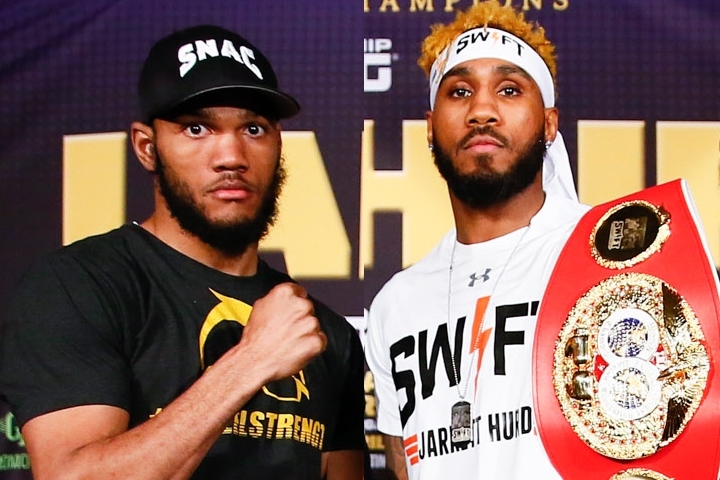 Unified and undefeated IBF, IBO and WBA 154-pound "Swift'' Jarrett Hurd will defend his titles against top contender Julian "J-Rock'' Williams live in primetime in Premier Boxing Champions on FOX and FOX Deportes action on Saturday, May 11 at EagleBank Arena in Fairfax, Virginia. [QUOTE=BigZ44;19606028]Korobov vs Aleem is solid. Disappointed I'm going to miss these fights, but it ain't the best card of the night[/QUOTE] I like that fight a lot as well. Both guys need this win bad.